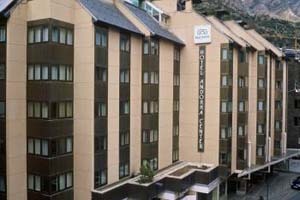 Hotel reformed and placed in full mall of Andorra la Vella and to some 12km of the tracks of ski. 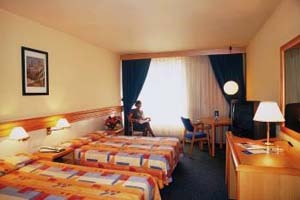 The hotel Andorra Center offers the comfort of receiving so much his(her,your) days of leisure, as business. 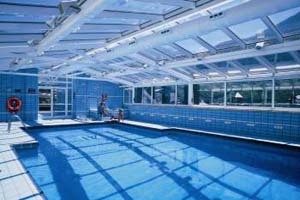 To 100 meters one finds the Center of Congresses and Exhibitions of Andorra la Vella Equipped rooms with air conditioning and calefacion , optional safe box, telephone, minibar (under request), satellite TV channels and ensuite bathroom.The most of the rooms with 2 Qeen Size beds.